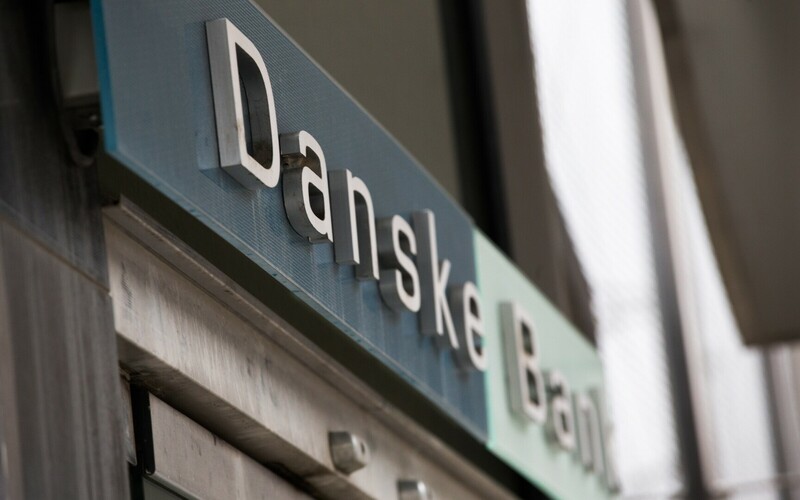 Danske Bank has been placed under investigation by the High Court of Paris related to a suspected money laundering case concerning transactions carried out by customers of Danske Bank Estonia between 2008 and 2011. According to a Danish paper, there is a connection to the Magnitsky case. “The investigation refers to events that took place years ago at Danske Bank Estonia. The investigation relates to transactions in the amount of around €15 million which were transferred to France during 2008-2011 by former customers at Danske Bank Estonia,” Flemming Pristed, chief legal officer of Danske Bank, said. The transactions are included in Danske Bank’s ongoing investigation of the situation at its Estonian branch from 2007 to 2015. The bank said in September that it had reopened its internal investigation into the activity of the bank’s Estonian branch and formed a work group, which as of the new year will be led by Jens Madsen, the former head of Denmark’s intelligence agency and anti-fraud authority. 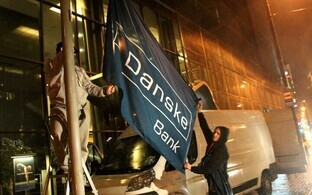 As the investigation is comprehensive, Danske Bank expects to complete it in the course of 9 to 12 months. 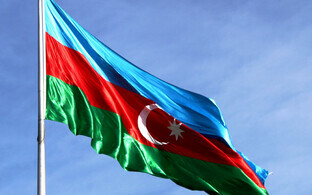 Estonian and international media have reported that from 2012 to 2014, transactions from Estonian banks to Azerbaijani companies were made in the amount of approximately $2.9 billion and may have been part to money laundering and the mediation of bribes. From Estonia, transactions were made from accounts of businesses registered in the United Kingdom, the owners of which are in the tax havens of the Marshall Islands, Belize, and the British Virgin Islands. Representatives of the companies who formalized opening the accounts with Danske Bank in Estonia were Azerbaijani citizens from Baku. They were not the actual beneficiaries of the firms. 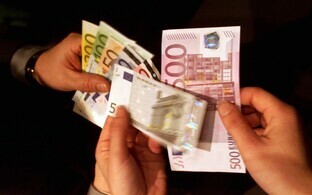 The investigation has brought out that the sums were transferred within a time frame of two and a half years through a bank account created at the Estonian branch of Danske Bank to at least two European politicians, to a journalist who wrote regime-friendly articles, and to companies selling luxury goods, local prominent Azerbaijanis, and corporations with obfuscated owners. According to Danish daily Berlingske, the investigation launched by the French authorities is linked to the case of Russian lawyer Sergei Magnitsky, who died in a Russian prison in 2009. 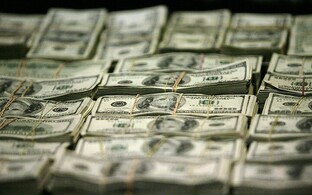 The Magnitsky case involves whistle-blowing, tax fraud, and corruption in the amount of some $230 million. Magnitsky’s work to unveil it angered the Russian regime, he was arrested, and eventually died in prison in 2009. Magnitsky’s former employer, American financier William Browder, confirmed to Berlingske that the French probe is linked to money flows related to the Magnitsky case. 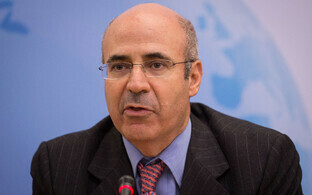 Browder said that Danske Bank is the first bank to be formally investigated for money laundering in the Magnitsky case. According to Browder, Estonia played a central role in the money laundering case. “Estonian accounts were one of the key conduits in the transnational money laundering in this case, which extended across the EU, the U.S., and Canada. The authorities in Estonia clearly need to take a more pro-active stance in light of this recent development,” Browder said. 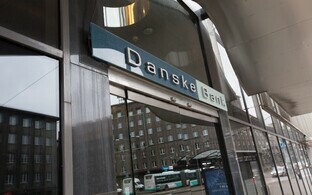 The newspaper said that the French prosecutors didn’t believe that Danske Bank had been merely abused. Their wording suggests that Danske played a far more active role in the case. One of the probe’s charges is that Danske Bank assisted in the investment, hiding away, or the conversion of proceeds of crimes, stating also that these acts were perpetrated in an organized manner. “The prosecutors appear to believe that Danske Bank in Estonia not only knew about these illegalities, but actively participated in them,” Jakob Dedenroth Bernhoft, an expert on anti-money laundering regulation and owner of legal consultancy firm Revisorjura.dk, told the paper. Danske’s general counsel, Flemming Pristed, did not want to comment on the case while it is investigated. He said that the extent of suspicious transactions in the bank’s Estonian branch during this period had taken them by surprise. 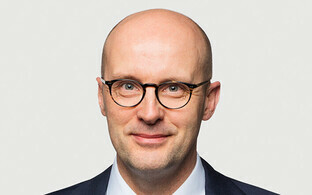 During roughly the same time period, from 2009 to 2012, current Danske CEO Thomas Borgen was directly responsible for overseeing the Baltic branches of the bank, including the one in Estonia. “Although we do not yet know if anything illegal was committed in this specific case, it is clearly unsatisfactory that in Estonia we have historically not been good enough at avoiding potentially being abused for money laundering,” Borgen said in a statement.